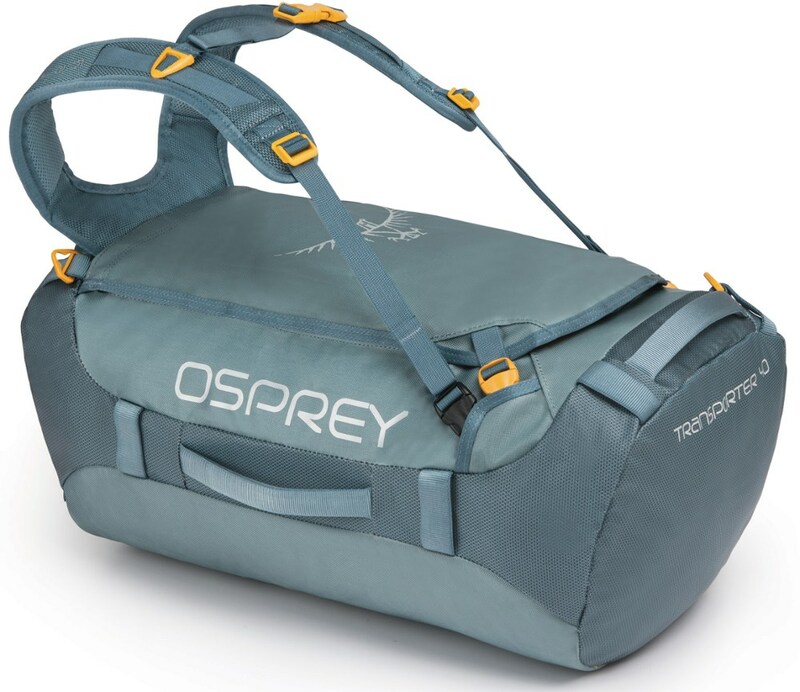 The Osprey Transporter 40 Expedition Duffel Bag is equally at home in the bed of dusty pickup or tied to a yak on a winding footpath. 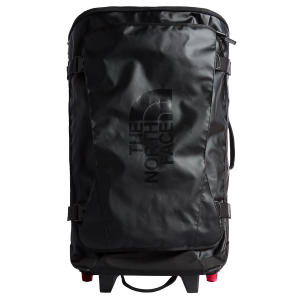 This 40L duffel is tough and weatherproof with functional features that make it ideal for travel or backpacking. 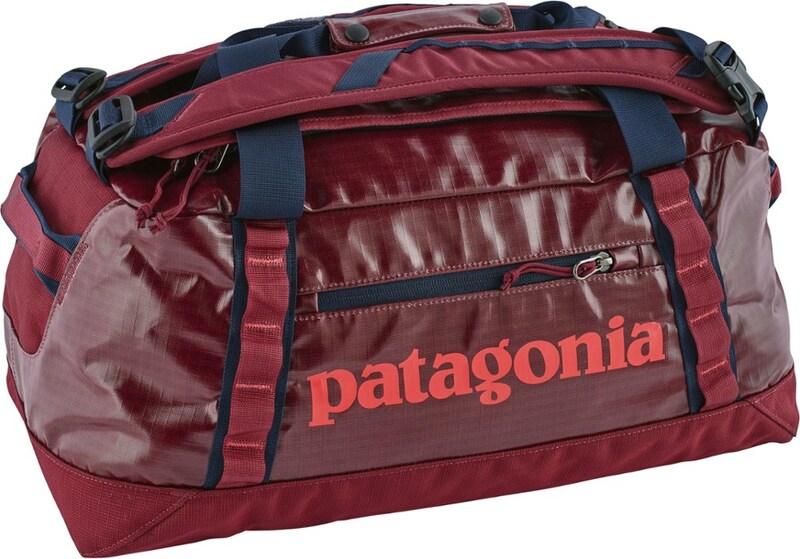 Theres a weather-protected main compartment with overlapping rain flaps as well as dual-zippered, 3D end pockets with overlapping rain flaps for quick access to smaller items. 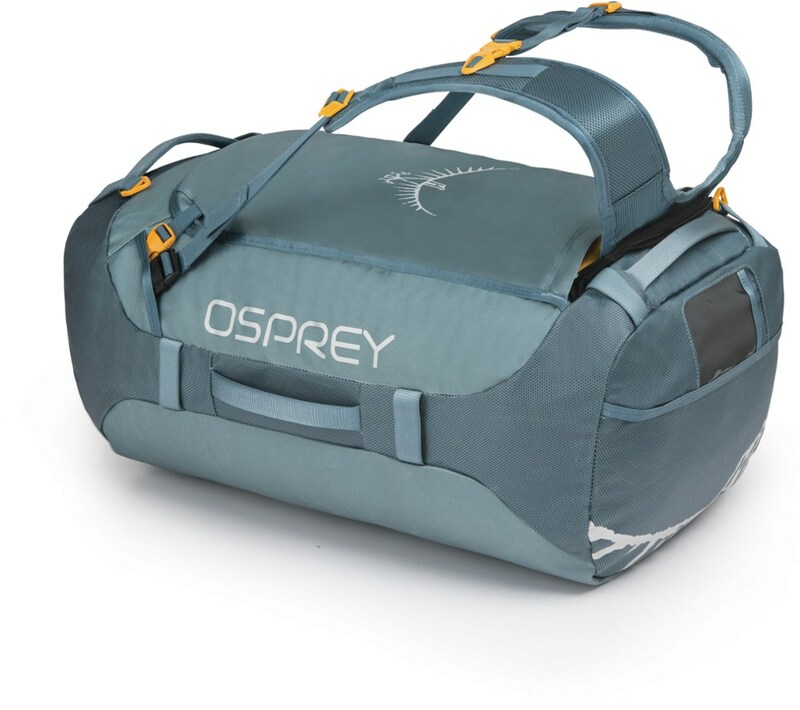 The large, lockable main compartment opens with a U-zip for easy access to your gear. 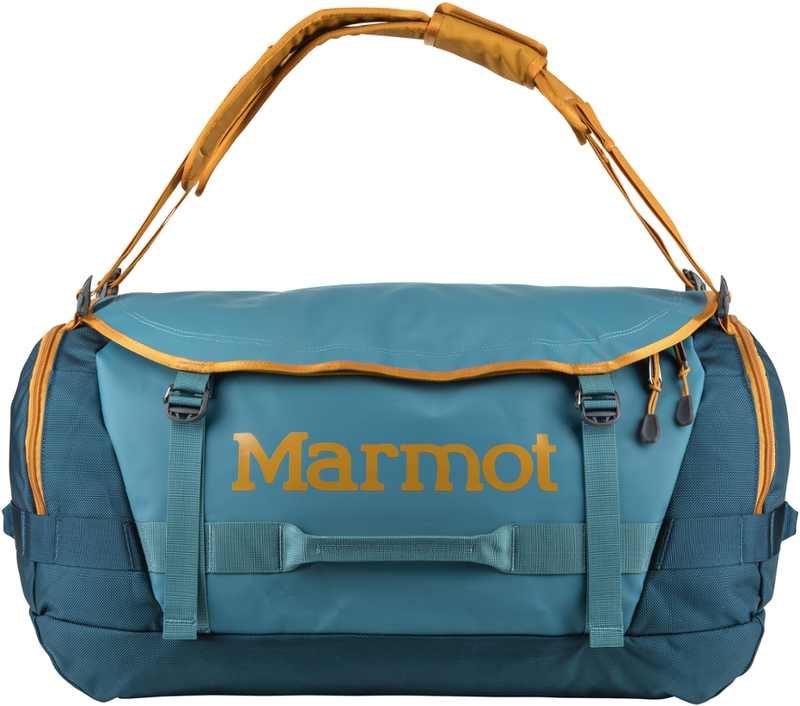 An internal zippered mesh side-panel pocket offers additional storage. For transport, securing the bag, or attaching gear, there are 4 webbed grab handles, 8 side-panel lashing points, and 4 lower webbed lashing points. Theres a stowaway contoured harness and yoke for comfortable backpack carry and D-ring attachments for adding a shoulder strap (sold separately). 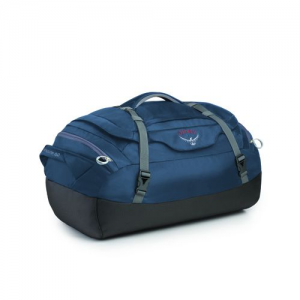 The duffel compresses and zips into its own sleeve for storage or taking along as an extra bag. Double-TPU-coated, 840-denier nylon main and bottom. Double-TPU-coated, 400-denier nylon accent. Manufacturers All Mighty Guarantee to repair any damage or defect free of charge. Imported. 20.9H x 12.2W x 10.6D. Weight: 2.66 lbs. Cancer and Reproductive Harm- www.P65Warnings.ca.gov. Color: Black. Type: Duffels. 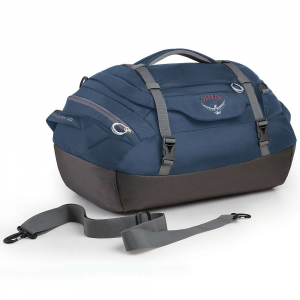 Comfortable to carry with your hands, over one shoulder or as a backpack, the weather-resistant and ruggedly dependable Osprey Transporter 40 duffel bag offers 40-liter capacity for travel or storage.